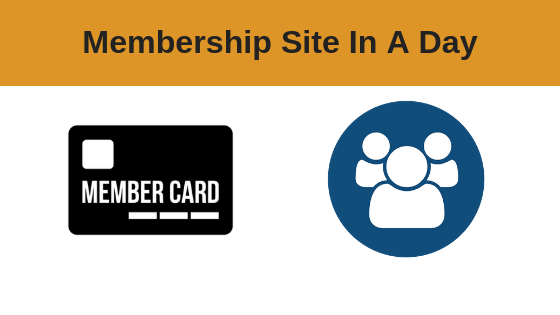 Membership sites are becoming an increasingly prevalent business model and can be very profitable, once set up correctly. Once you know how to strategically set up your membership site your members will create the community for you, so you don’t have to constantly engage with your members or spend massive amounts of time interacting your community if you don’t want to. And if doesn’t stop there – you can easily add an affiliate programme so your members build your business and profits FOR you! This business model is a great way to generate passive residual income. All you need is a domain name, hosting, and WordPress installed. This intensive online course will take you through the exact steps you need to set up your own membership site or convert your existing website into the membership business model. 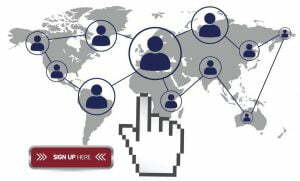 You will also learn how to create and profit from membership levels, how to set up recurring payments, offering discount codes as well as how to create your own Affiliate programme and strategies to monetize your membership site to its maximum potential. Jason has been designing websites pretty much since the internet began. Starting in 1990, when there were no images on the internet and it was all done in Notepad. Jason soon joined a team which built the UK’s first ever intranet for BT. Once he had the bug, it was not long before he was assisting the Disney Store in creating their own intranet, followed by the Disney Store’s first online shop. Moving on to government agencies as an advisor, and to large corporations as a development director, he swiftly became a head-hunted web developer. 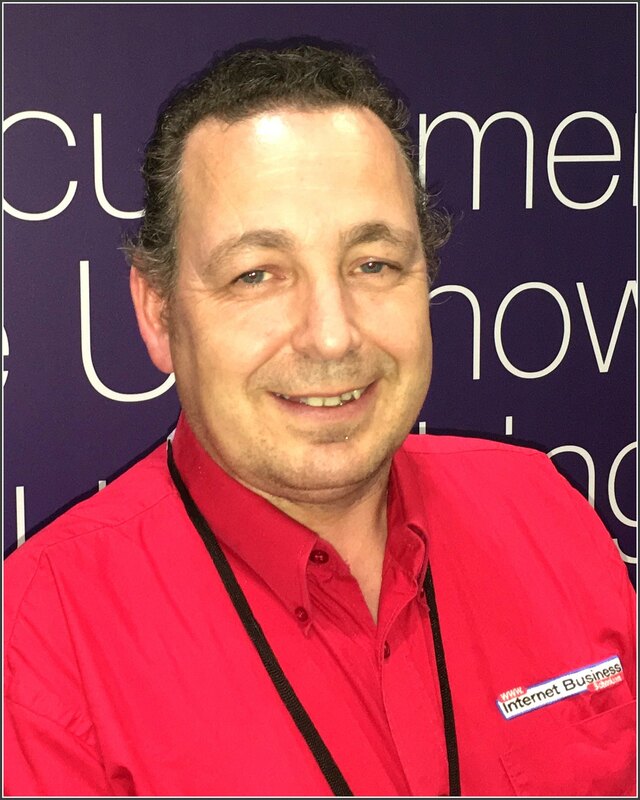 Not content with static or commerce-only sites, Jason undertook the real challenge of deploying industry software to the internet with platforms such as HR and Payroll systems, featuring complex functionality and security controls. He spent the next few years very much ‘head down’ until joining the team at the Internet Business School. Jason has built many start-up sites and projects, including successful membership sites and an internet marketing business, and now splits his time between the various businesses and working as an internet marketing trainer.